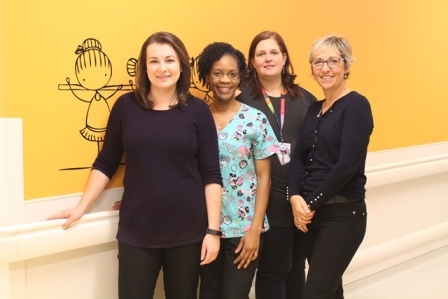 The technologists in cardiology and hemodynamics at the Montreal Children’s Hospital (MCH) love the work they do and the technology they have at their disposal. “Some of the technology we use is really sophisticated. 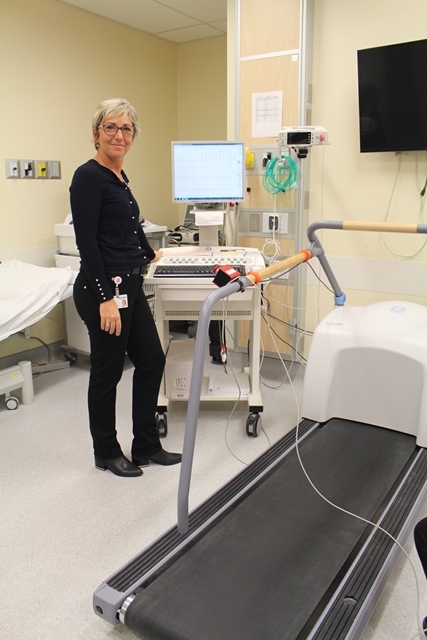 For example, we have pacemakers for children with congenital or post-surgical heart blocks and pacemakers with built-in defibrillators for those who have malignant arrhythmias and whose heart can suddenly stop beating.” says Mirjana Ramesa, Assistant Chief Technologist in cardiology and hemodynamics. The team of four technologists is responsible for collecting and interpreting data about the electrical activity of the heart by conducting tests like electrocardiography (ECG) and stress tests, using devices like pacemakers, Holter and arrhythmia monitors. These devices help detect arrhythmias and strains or signs of a possible congenital defect of the valves, heart chambers, the aorta and the pulmonary arteries. The technologists review the data once it is collected and bring any notable findings to the attention of the cardiologist to help with the patient’s diagnosis and treatment. Three of the four technologists also accompany specialized cardiologists into the catheterization laboratory (cath lab) to read heart activity during heart catheterization or electrophysiology (EP) studies. 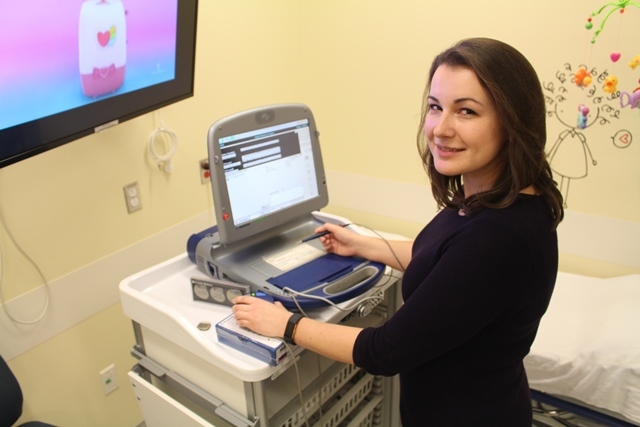 The technologists record pressures and saturations in the different heart cavities, the aorta and pulmonary arteries, and Magdalena Zgolka, who is a specialized technologist, assists the cardiologist in finding and burning the heart cells that cause arrhythmias. “We document the procedure and interventions that are done to the heart which could be dilatation of a vessel, occlusion of an abnormal vessel, percutaneous valve implant, heart biopsies, and many more,” says Mirjana. Both Anik Ferland and Magdalena Zgolka agree that the opportunity to work in the cath lab is one of the most exciting parts of their job. 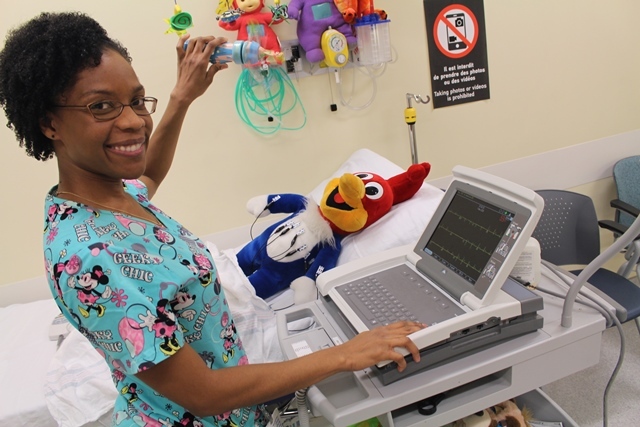 Nelly Homere is still training to eventually accompany specialized cardiologists in the OR and says she is really looking forward to it.